Sep 07, 2010 in "Star Tours"
Just a reminder that today is the last day of operation for Star Tours in it's original form. 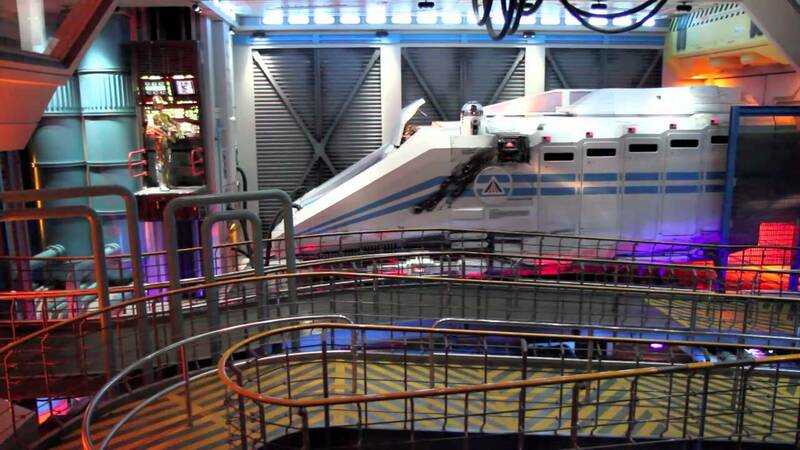 The attraction will close at the end of operations tonight to begin it's refurbishment into Star Tours II 3D. The new version of the attraction is expected to open around May 17 2011.